Soups, stews, and the cinnamon-y, pumpkin-y baked goods! Oh, how I love this recipe and make it several times every Fall! I posted a tutorial on how to make it over at HowDoesShe. And by the way, this year I madea video tutorial of how to make the pumpkin roll that I'll be posting soon, so watch for that! I'm still looking for other pumpkin recipe winners- do you know of any that you've tried and love?? I love the pumpkin roll. I try to make it at least once a year. 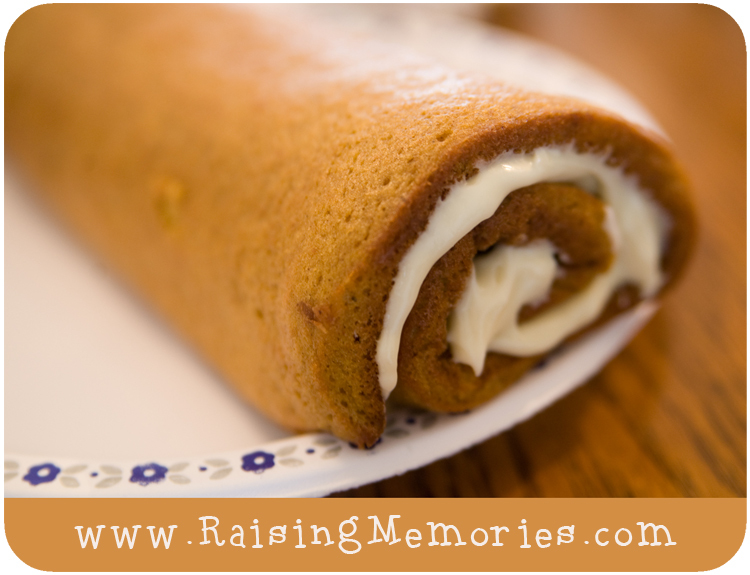 This pumpkin roll looks so good!